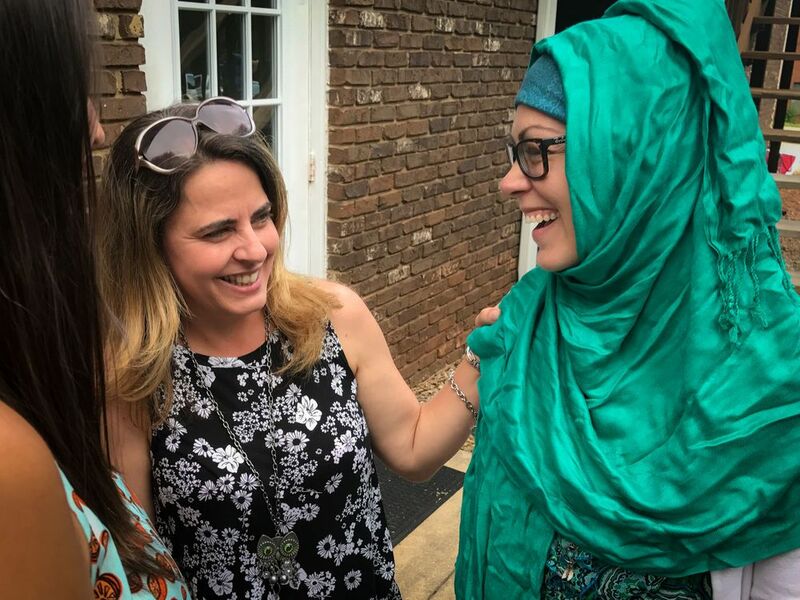 Three Brazilian women use cultural connections to make friendships around the Muslim world. 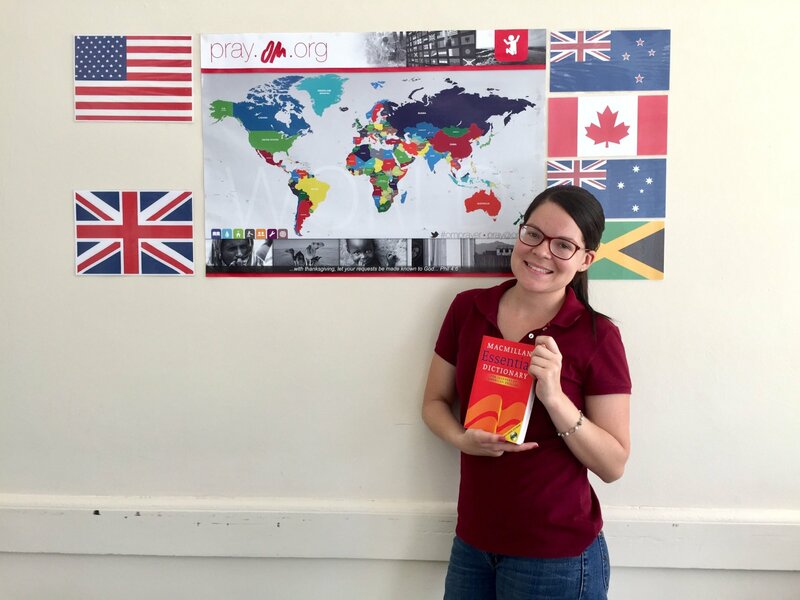 OM writer Nicole visits the English Short Course in Brazil to interview students and teachers about learning a second language. 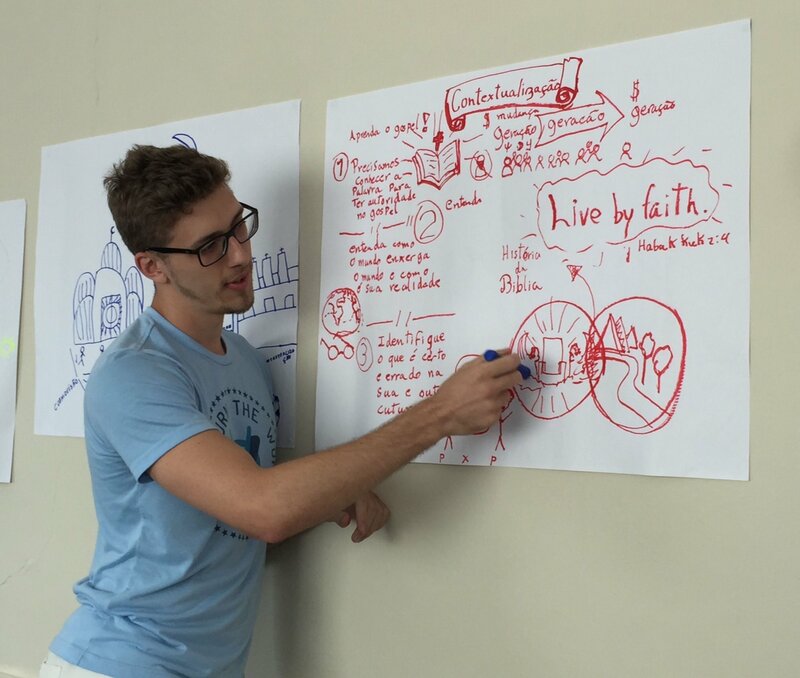 Vitor and Ivanir Christovam step into new roles for Latin America in people care after learning how to care for workers on the field in Moldova. 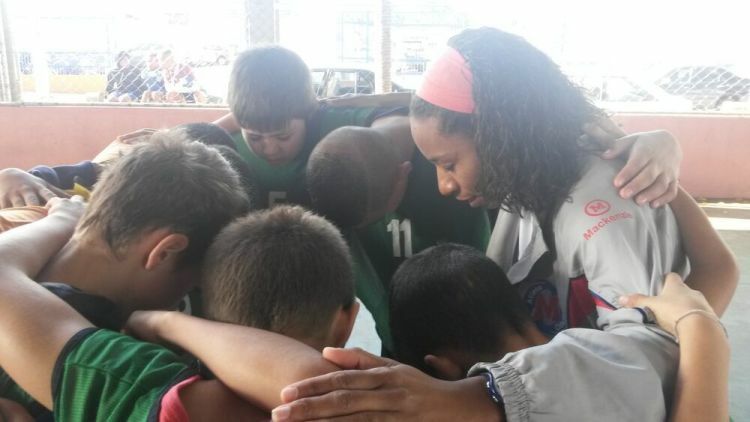 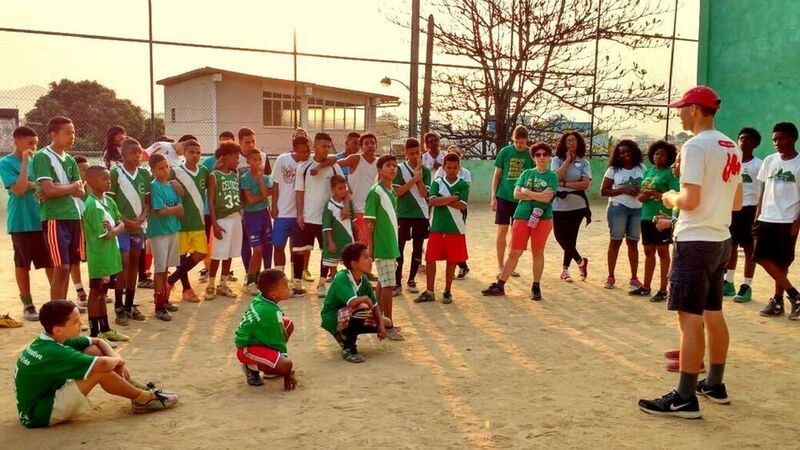 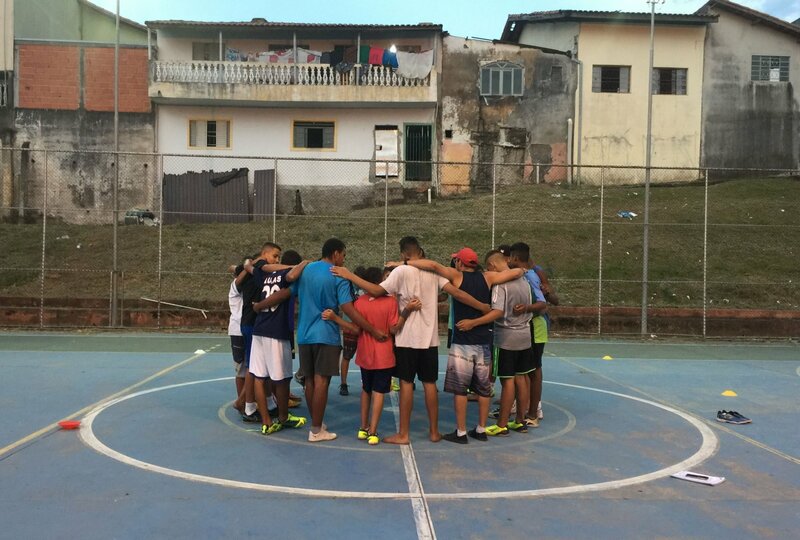 Underprivileged kids learn about Jesus through a weekly football programme. 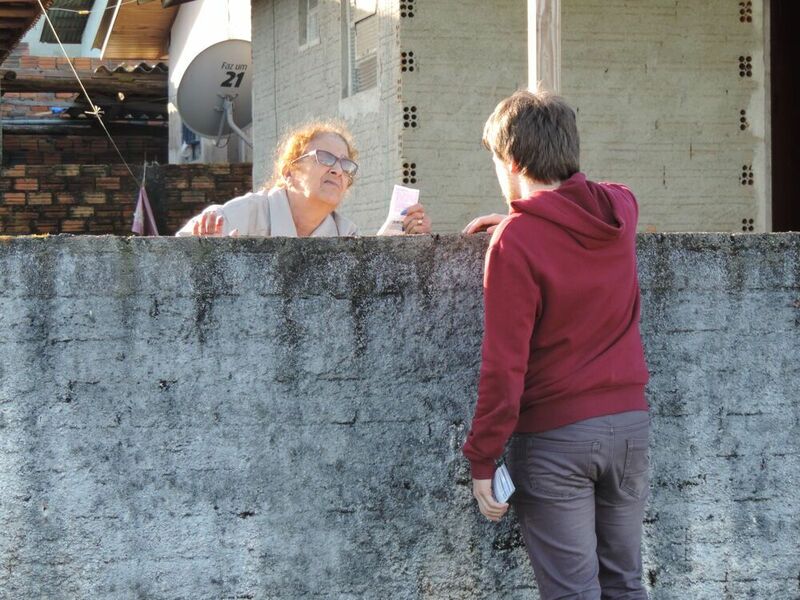 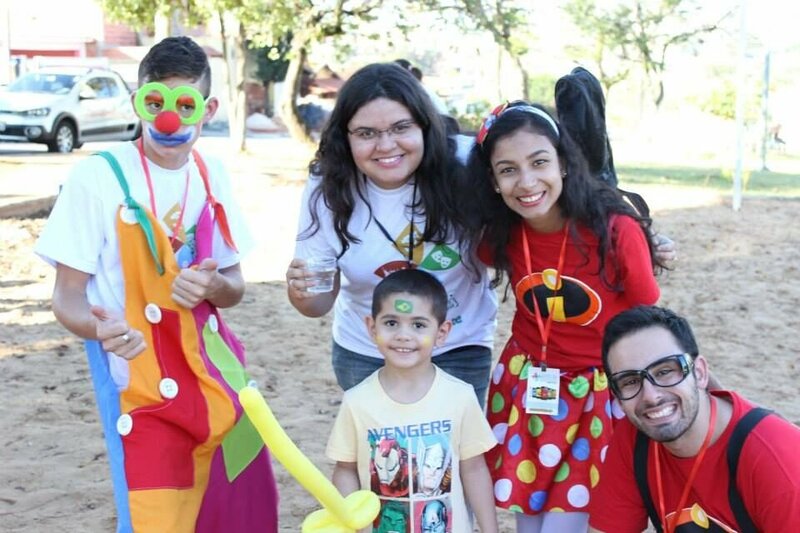 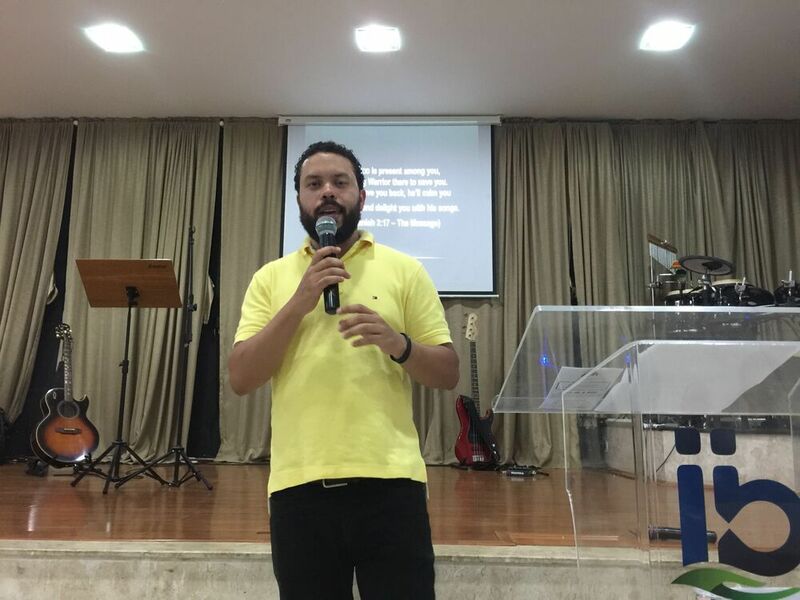 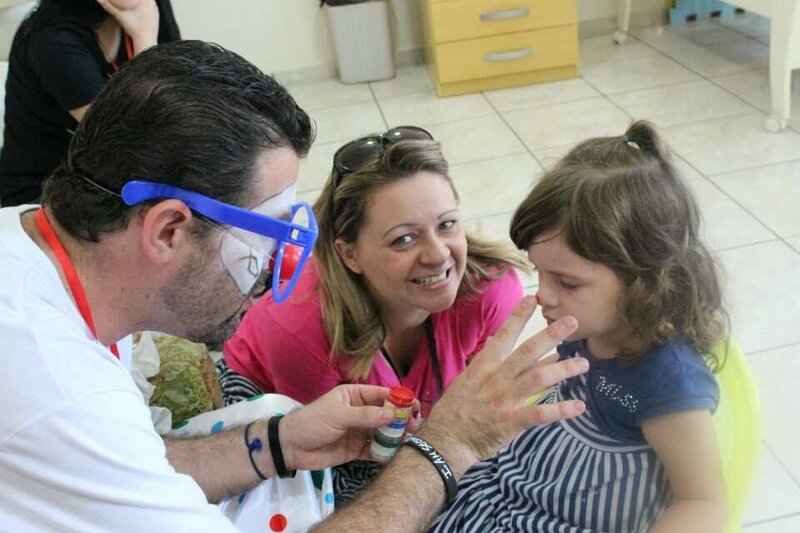 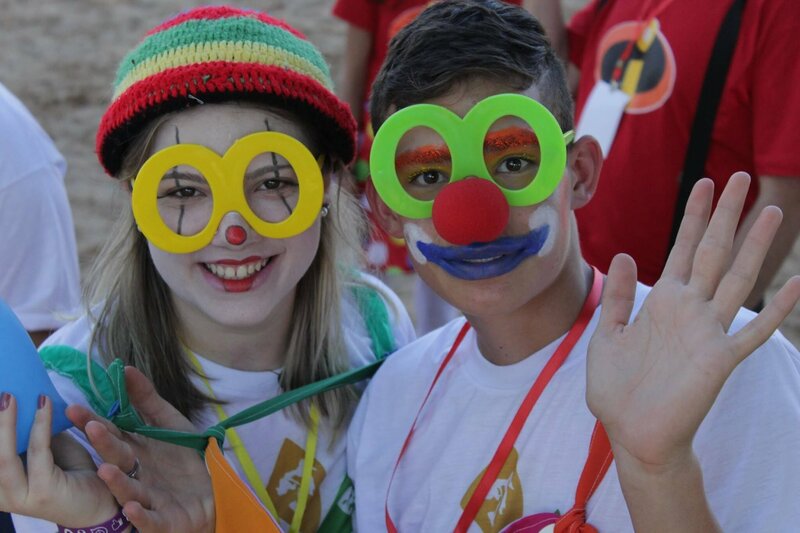 Artespaço, OM Brazil’s art ministry, connects Christian artists to opportunities to serve in their communities and abroad. 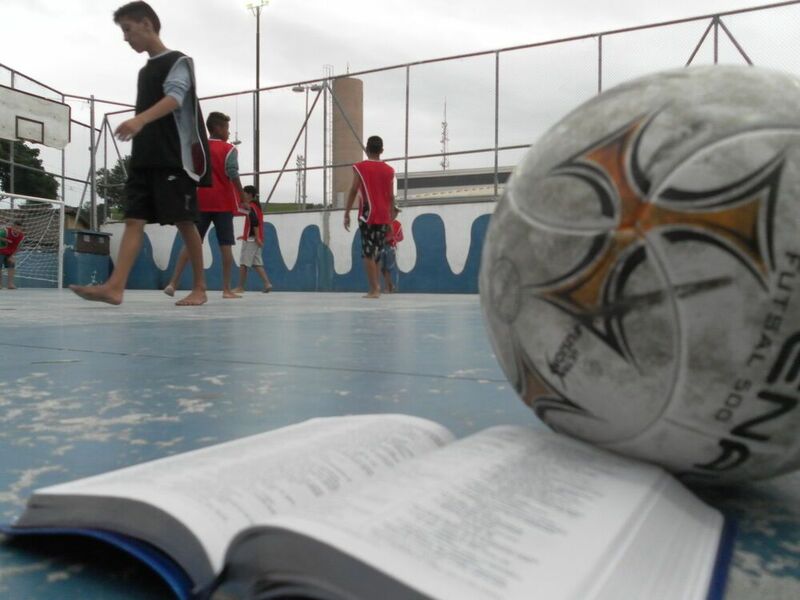 Churches and organisations in Brazil united during the 2016 Olympics with the sole purpose of sharing the gospel. 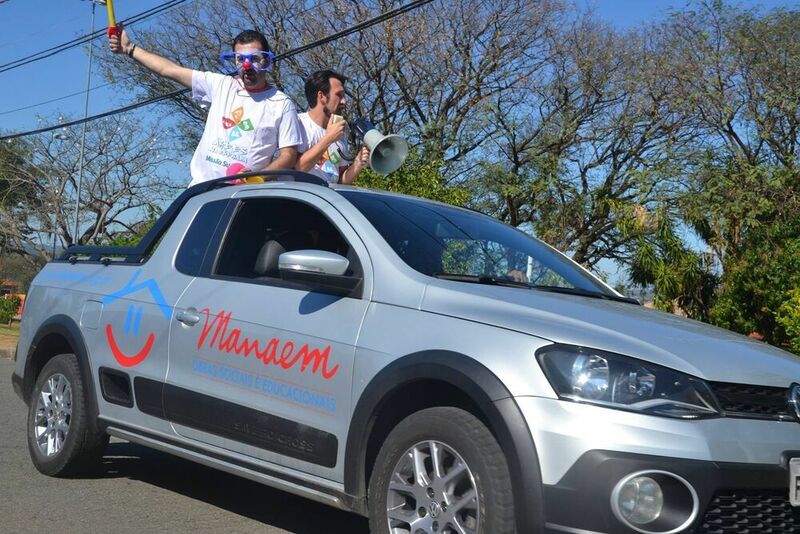 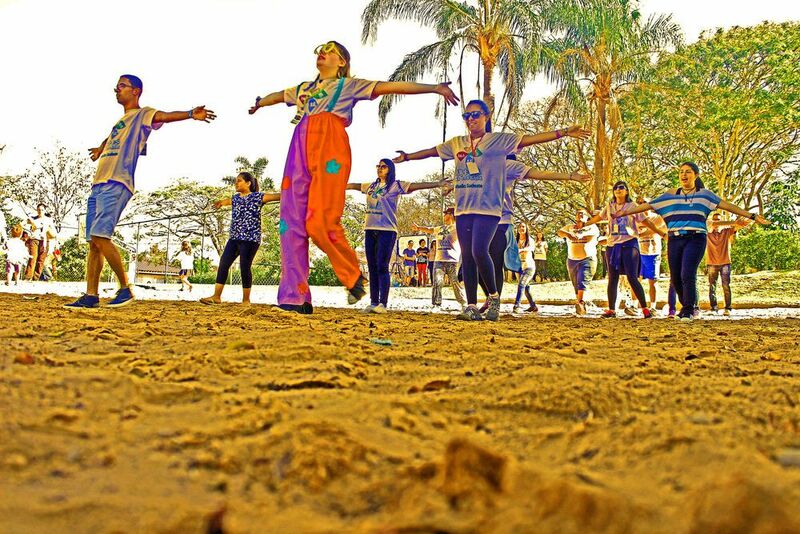 Around 30 artists take music, dance and drama to the streets of towns across Brazil to share God’s message of salvation with those they meet. 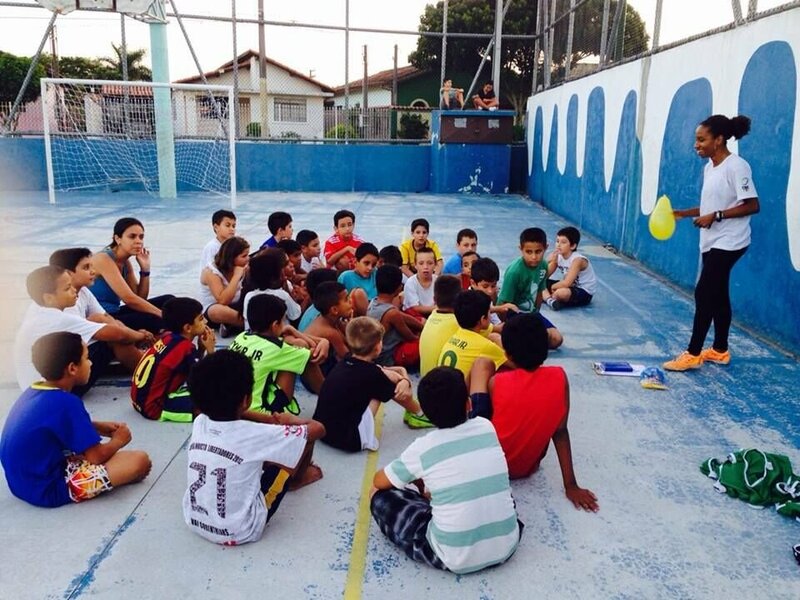 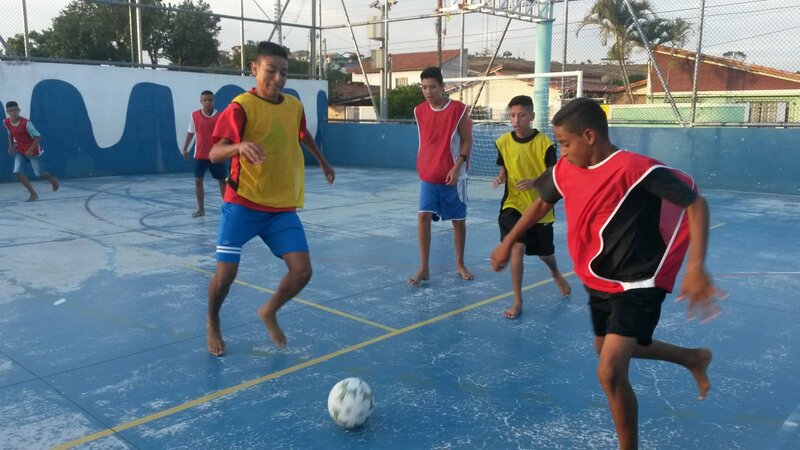 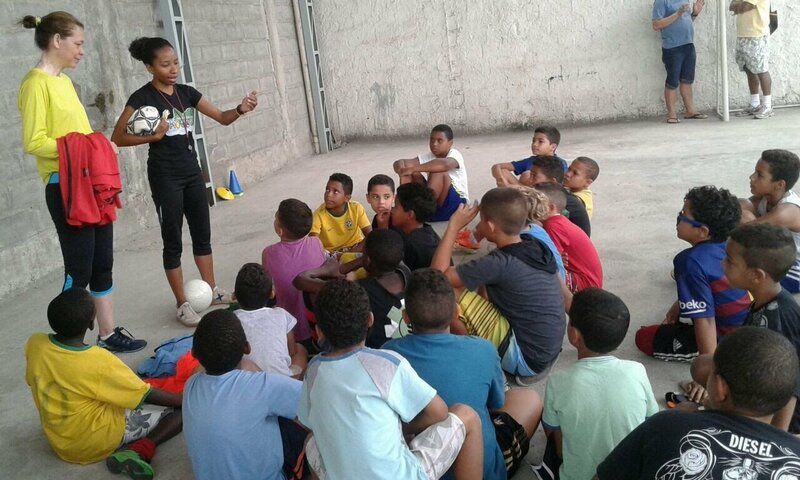 OM SportsLink in Brazil hosts 85 children from a slum in São José dos Campos at their futsal school. 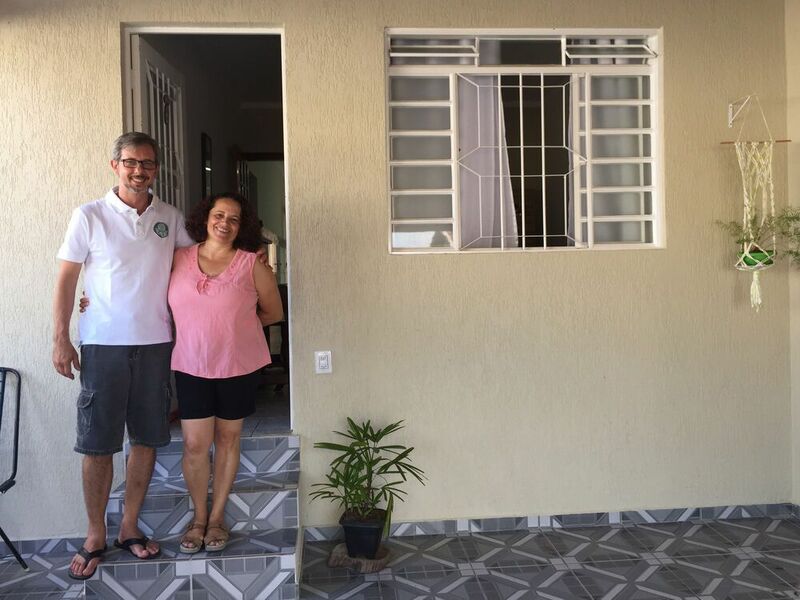 They are amazed by open doors. 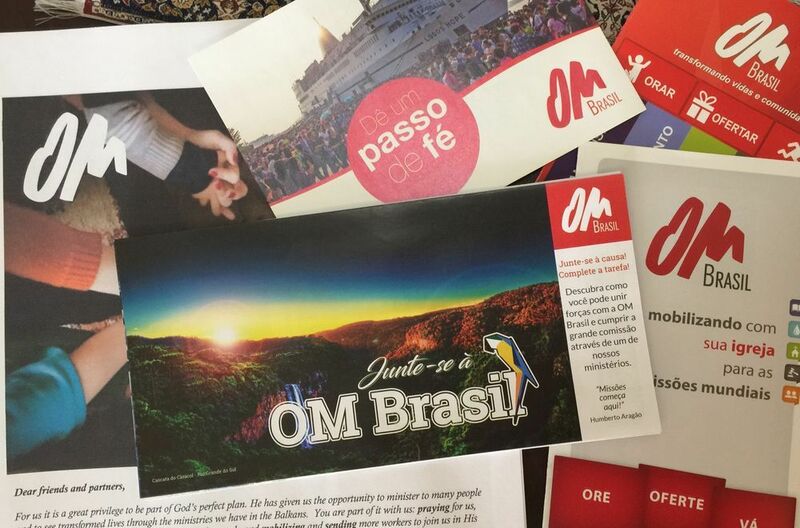 OM challenges over 600 Brazilians to consider their role in the Great Commission during the Global Challenge International Winter Conference held in Criciúma.